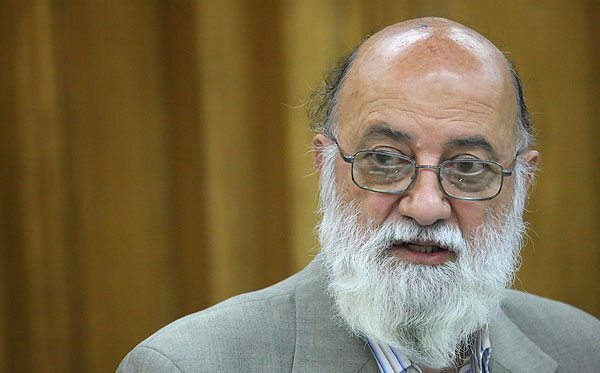 Mehdi Chamran, the Chairman of the City Council of Tehran, said he will not take part in the upcoming presidential election as candidate. According to the news reports which used to be published by conservative parties, Mehdi Chamran had been preparing to announce his nomination for Iran’s 2013 presidential election. Chamran, 71, was one of the major supporters of Mahmoud Ahmadinejad during his mayorship, he turned towards Mohammad Baqer Qalibaf and his supporters during the 2006 elections, which resulted in a three-way split of the third Tehran council between the two conservative factions and reformist candidates. Accordingly the eleventh election of the President of Iran is scheduled to be held on 14 June 2013 to elect the seventh President, successor of Mahmoud Ahmadinejad, who is barred from standing for a third term. The elections will take place on the same day as local council elections.